The Wild Now is an Austin, TX based duo consisting of Taylor Baker and Drew Walker. The two met in 2013 at a Local Natives show at the city’s annual SXSW Music Festival. Following that fateful day in March, the two began writing and recording songs under the moniker Taylor & the Wild Now. Success came sooner rather than later, as the two won American Songwriter’s Sole Performer award in 2014 and toured the country playing shows. In 2016, the duo shortened their name to The Wild Now, partnered with Austin, TX producer, David Beck, and released the ‘Tides’ EP. 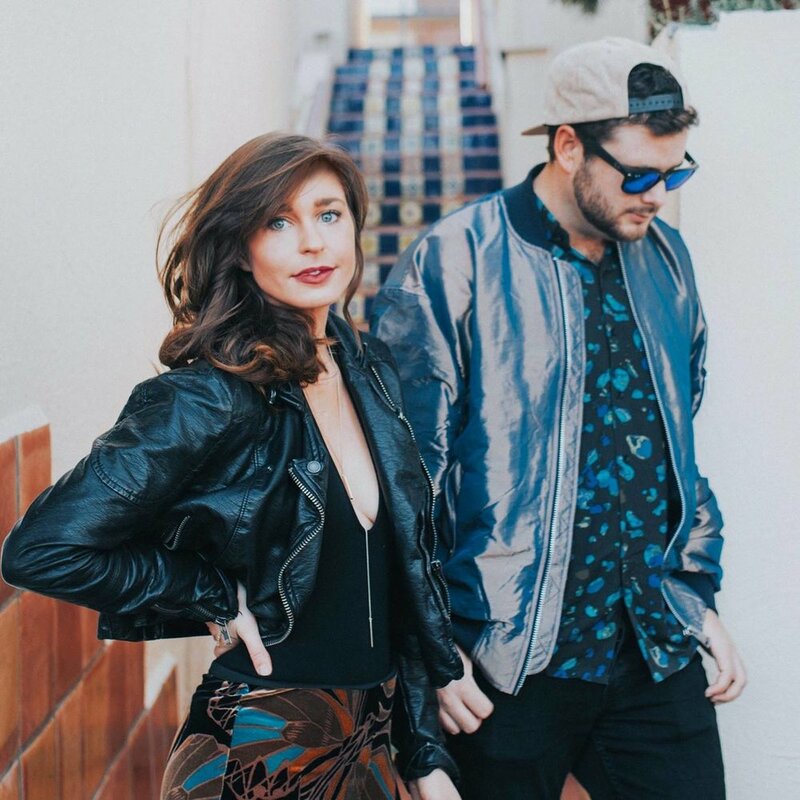 Combining Taylor’s dreamy, yet powerful vocals with Drew’s intricate guitar work, the duo solidified their breezy indie pop sound. Influencers such as Local Natives, Chet Faker, and Glass Animals shine through on all of the tracks. Key tracks from the EP, “Salt” and “Gold Dust,” found homes on a variety of Spotify playlists and have accrued over 2 million combined streams, to date. The band is poised to release their second EP on May 19th. They have teamed up with David Beck on four tracks and had Austin’s latest breakout, Max Frost, produce a single from the EP. All the tracks have been mixed by Matty Green (Wild Belle, Yeasayer, TV on the Radio). Driving synths and jungle disco-esque guitar work build on the band’s previous dreamy, island indie pop sound to create a diverse collection of songs that one can listen to on the beach or at a rave. These tracks will be showcased where it all began, at SXSW 2017. The Wild Now has come full circle and is ready to be Austin, TX’s latest success story.